The European Free Alliance Youth (EFAy) is looking for a Coordinator to start 1 April 2015. The Coordinator is the sole employee of EFAy and plays a pivotal role in the organisation. He or she is responsible for the general functioning of EFAy and the organisation of events. EFAy works with an annual work plan, set by the General Assembly, the implementation of which being the main task of the Coordinator. The Coordinator is hired and supported by the Bureau, the body responsible for the operation of the organisation. 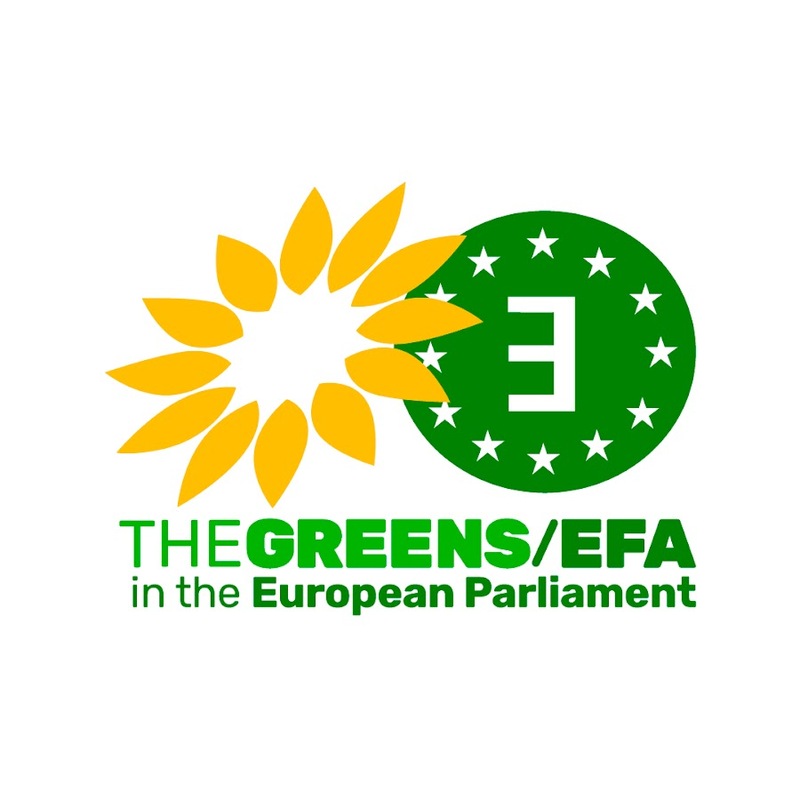 Working for EFAy as Coordinator is a great chance to get acquainted with European politics and the EU environment. The initial contract will be for a 6-month period, with the possibility of extending this period. Gross salary will be around € 1900 per month. Please find all relevant information, such as qualifications and application details, in the call for applications. Deadline for applications is noon CET on Monday 17 November.